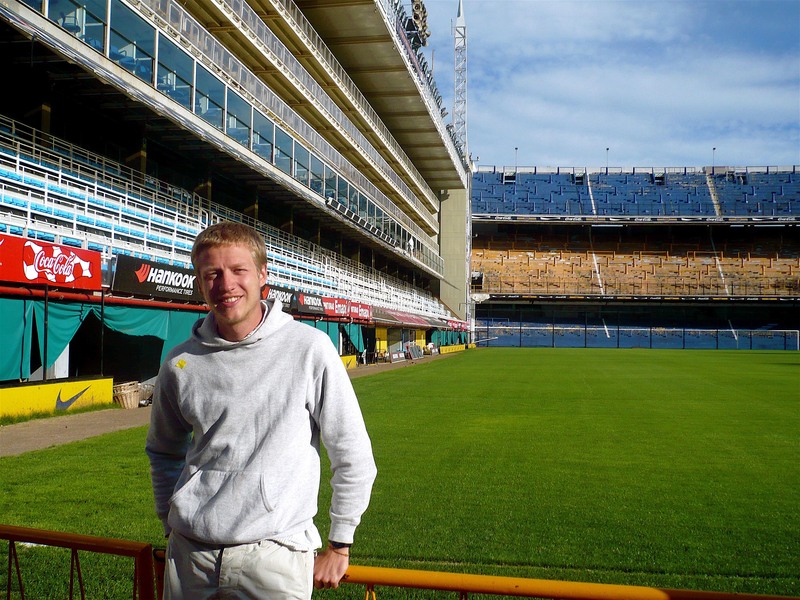 Here I am in Argentina at the stadium of Boca Juniors in 2007. Football (soccer) was my passion for a long time. 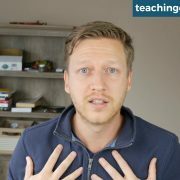 As I mentioned in my post about becoming an independent teacher, I encourage my students to shape our lessons and choose topics and articles that are relevant and interesting to them. 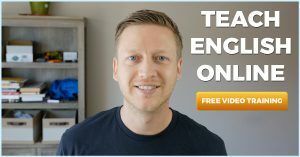 This led to a great in-class discussion and got me thinking about how I got into what I do now: ELT and web design & marketing. I am very passionate about both fields and love what I do. But, six years ago, I had absolutely no interest in either. I had created a couple of free sites but found it unrewarding. As for teaching, I had no experience of this and expected to get back into marketing after completing my travels. If I had followed my passion back in 2007, I would have become a professional footballer (soccer player). The Premier League’s loss is my students’ and clients’ gain. I started teaching more out of necessity (easy to find work; could live abroad with my American girlfriend) rather than anything else. I had considered it once or twice as a profession but kind of fell into it without really knowing what it was about. 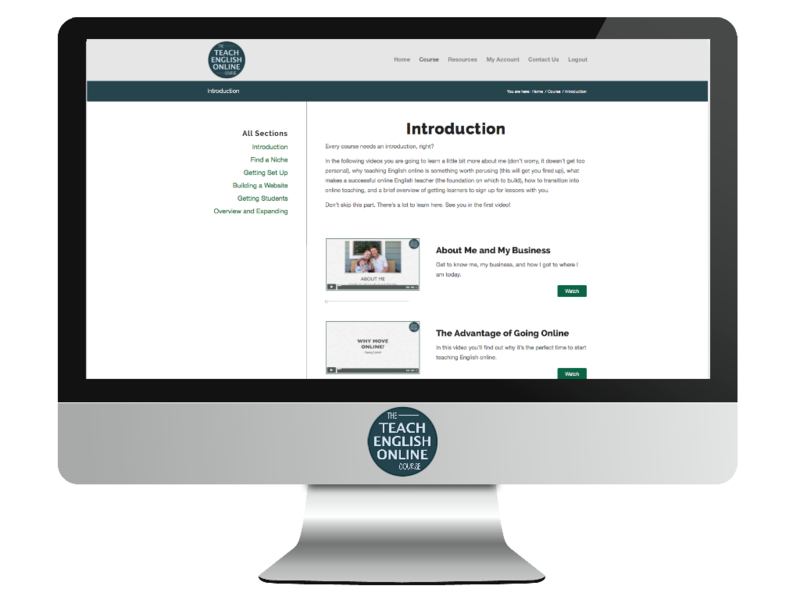 And, I also fell into web design because I created my website for my new teaching business and started to build websites for friends. “…It requires you to approach your work like a craftsman. Honing your ability, and then leveraging your value, once good, to shape your working life toward the type of lifestyle that resonates with you”. “The sensation of excitement about a particular idea is often a different sensation than the type of deep passion that drives people into a fulfilling career. Excitement comes and goes. 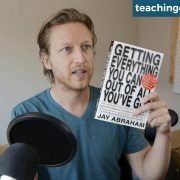 True passion arises after you’ve put in the long hours to really become a craftsman in your field and can then leverage this value to really have an impact, to gain autonomy and respect, to control your occupational destiny.”. 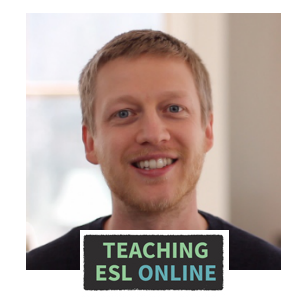 Have you followed your passion into ELT? 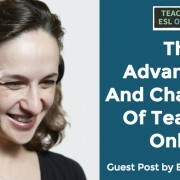 Or has it been cultivated through becoming an ELT craftsman?